Pizza Bell in Elk Grove first opened our doors 30 years ago. We are a Family pizza restaurant who takes great pride in serving you the highest quality ingredients to the Families in Elk Grove. We know you have a choice from many pizza parlors in town and we thank you for the opportunity to serve you and provide a fun and comfortable environment. We aim to serve the best Pizza in Elk Grove, Delicious Calzones, Pizza Sandwiches, and a plentiful Lunch Buffet. We also have a handy call-in line as well as the convenience of online ordering. 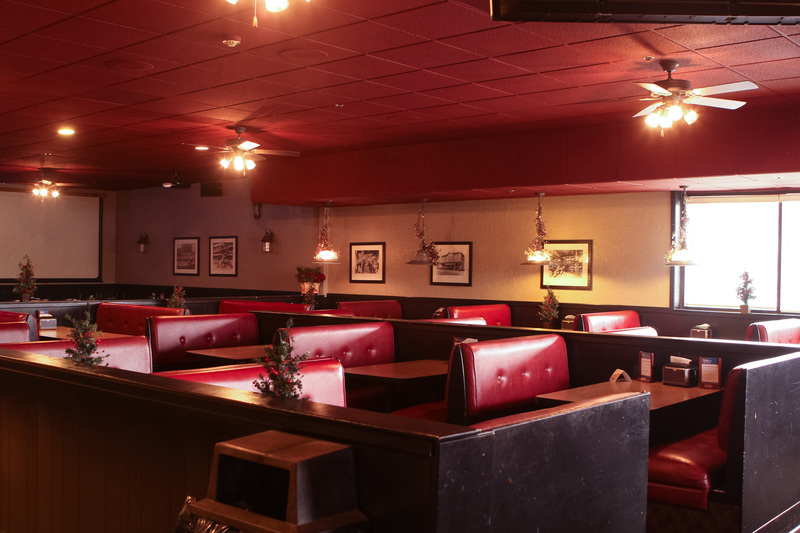 You can come in to dine in our comfortable and large dining room, pick up, or we will gladly deliver your order. Pizza Bell also offers a fresh salad bar, great draft beer selection, wine or fountain sodas. Begin your meal with our fabulous wings or appetizer sampler, then Build a Pizza to your specs! We can have it all ready, piping hot for you to take home or eat in — just call, fax, or use the web menu to order ahead of time! 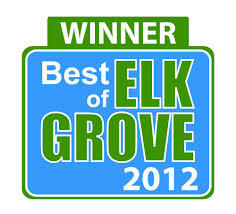 Thank you for your patronage Elk Grove! We appreciate your business!